While London is laden with well-known, memorable landmarks, few represent English history and culture better than Westminster Abbey. 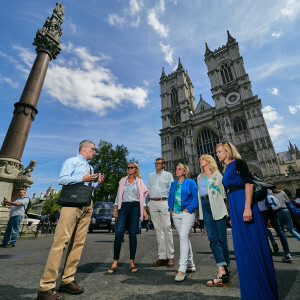 During this 3-hour Westminster Abbey Tour, led by a local historian with expertise in royal history, we'll explore the central role that this emblem of British Christianity has played in English history, from its founding in the eleventh century to the recent wedding of Prince William and Kate Middleton. 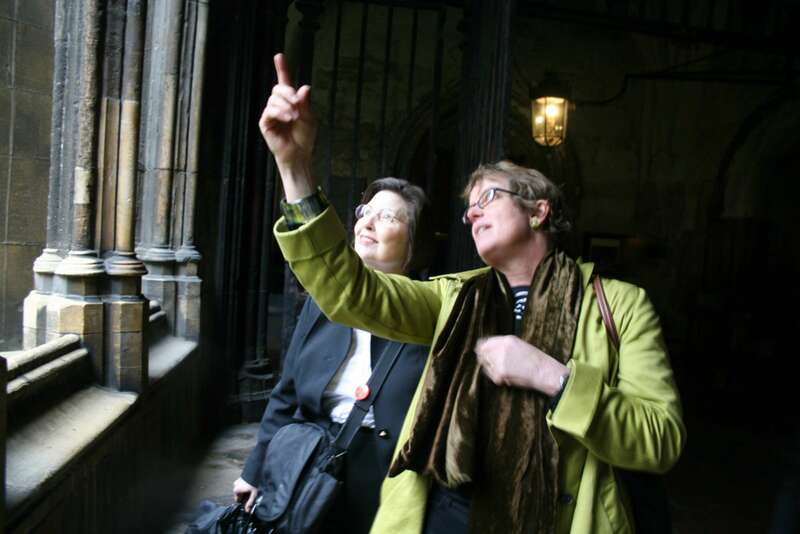 During the tour we will immerse ourselves in the medieval context of Westminster and journey through nearly 1,000 years of British history. Our walk begins in Parliament Square, beside the Abbey. 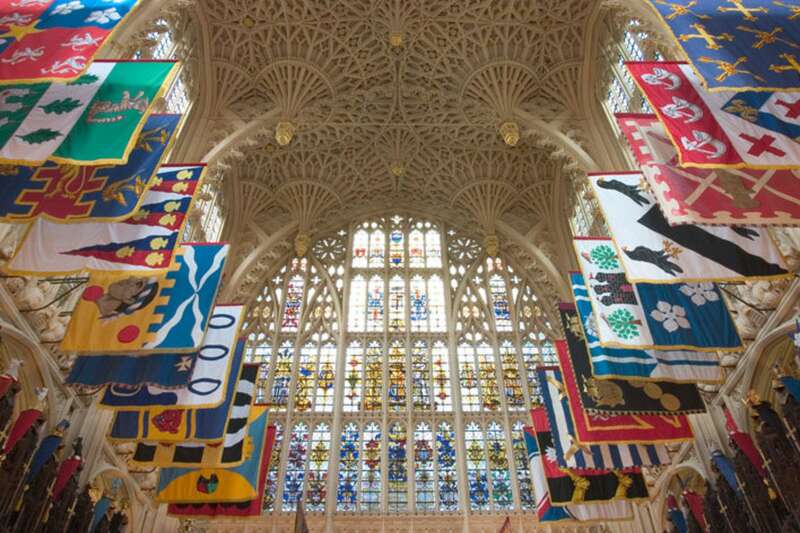 Surrounded by symbols of royal and parliamentary power, we will place the abbey itself in its historical landscape. 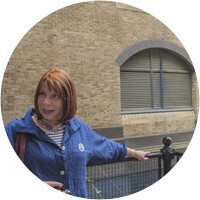 Originally a marshy knoll along the banks of the Thames and home to one of the poorest populations in the city, we will discuss the area's transformation over the centuries. 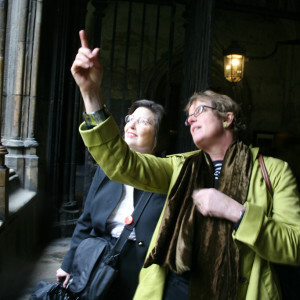 Using the abbey itself as a kind of textbook, we will learn how to read and understand Gothic architecture. 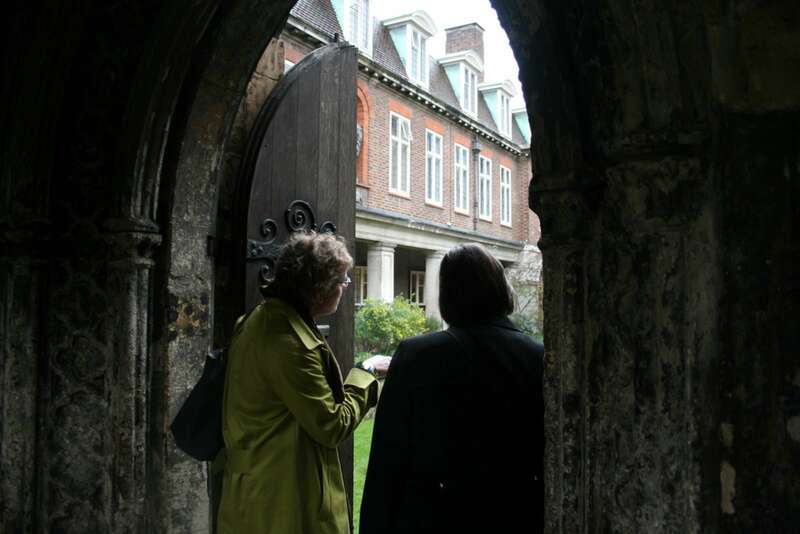 A palimpsest of historical time periods and styles, the building and its decorative elements form the basis for our discussion on the symbolic use of certain features and the actual use of the building complex as a residence, school, and center for the Anglican church. 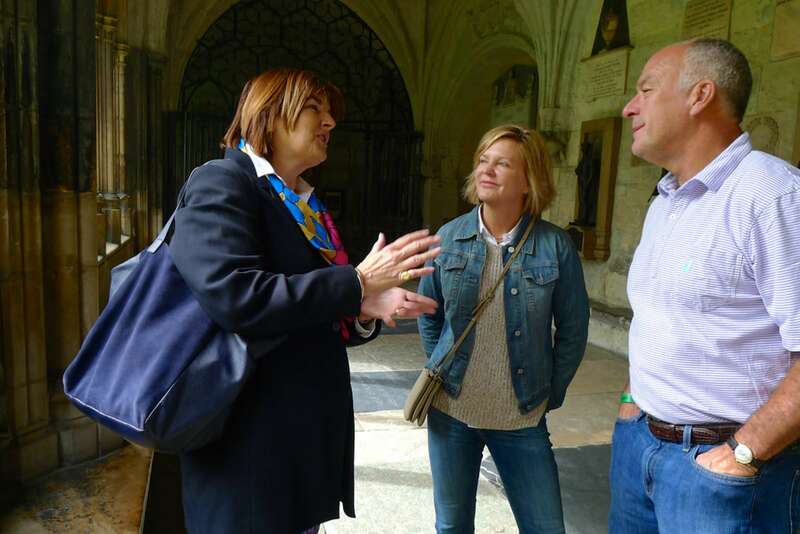 We will explore the hidden areas of the complex, including the gardens (if possible) and the particularly beguiling cloisters. 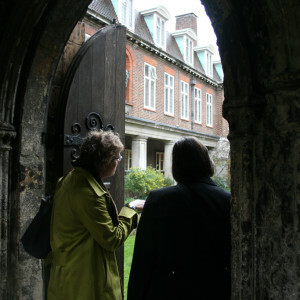 The relaxed, quiet atmosphere of these spaces will enable us to engage in a serious discussion of the abbey's role in the lives and works of such luminaries as Geoffrey Chaucer, who was employed here and probably drew a good amount of material from the goings on for his Canterbury Tales. Want to see another London highlight? 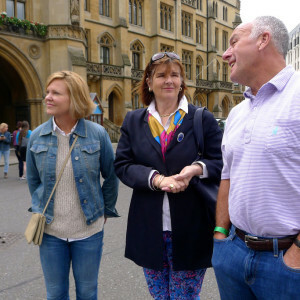 Try our Tower of London Tour. 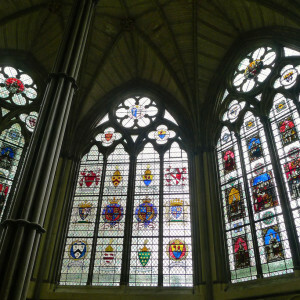 As the church of the queen (or king, as it may be), Westminster Abbey served as the setting for all coronations. 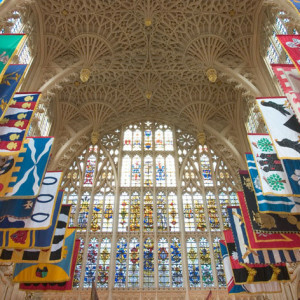 It is also the final resting place for royalty and legions of other notable Britons, from Elizabeth I to Charles Darwin. Experts estimate there may be over 30,000 graves in all within the confines of the church. This fact will shape the second half of our walk as we enter the main church itself and wander among the monuments, tombs, and testaments. Taken together, these objects—and the great church itself—will create a narrative of British history. We will trace the reigns of kings, the intrigues of dynasties, and the impact of certain key figures on politics, art, and science. As we move among the monuments, we will trace a millennium of English history. 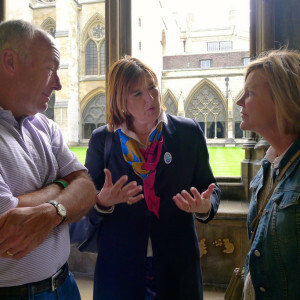 With over 600 memorials inside the nave and transept of the church, the range of topics we might discuss is wide, though certain themes typically emerge. 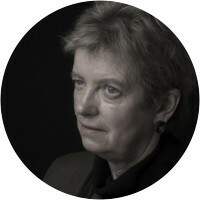 One such theme is the conflict between Protestants and Catholics. Another is the Great War and the Second World War. Another still is the balance between the sovereignty of royalty and the rise of democracy. 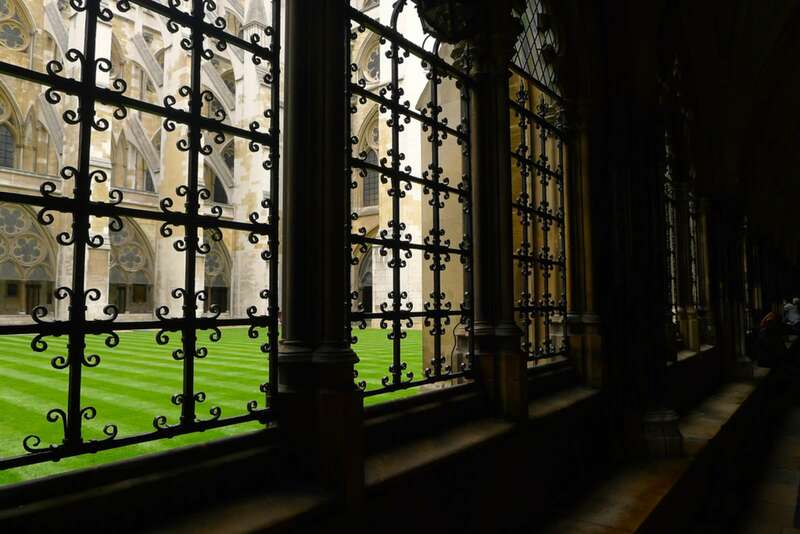 In the magical atmosphere of Westminster Abbey and in the presence of so much material history, we will conduct a wide-ranging discussion, exploring facets of English history new to us while supplementing our existing knowledge. As we move along, we will continue to pay attention to the intricate architectural decoration that makes this one of the most significant churches in the world, including the Italian Cosmati paving on the high altar, the ornate stone work in the sixteenth-century apse, and the wide range of sculpture represented on the tombs. We will also learn how to read British heraldry (a fundamental talent!) omnipresent elsewhere in Westminster, and indeed throughout London: the portcullis and roses of the Tudors, the lion stretching back to Scotland, and the unicorn, a symbol of Elizabeth I. Our walk may conclude by witnessing the daily prayer said over the medieval tomb of Edward the Confessor, founder of the church. 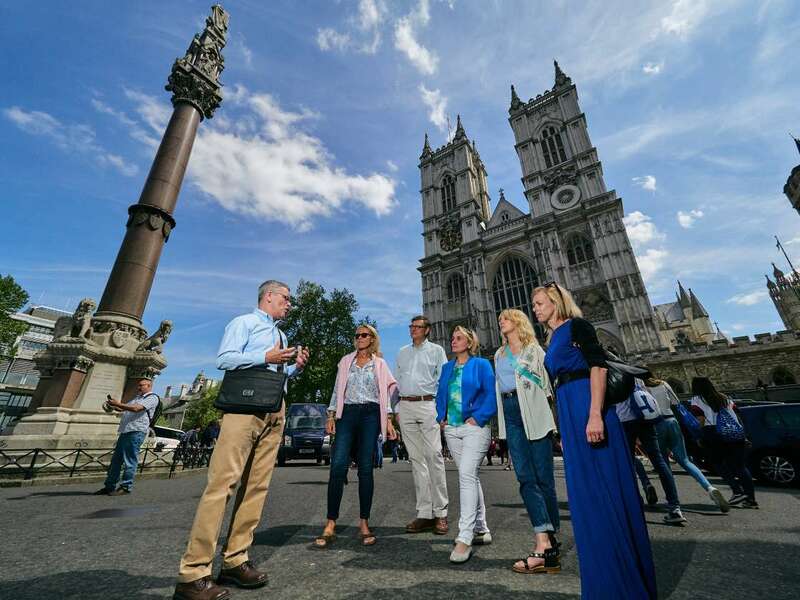 A rite that has been performed for nearly a thousand years, it give us a chance to wrap our walk with a bit of living history and ponder the continuing legacy of Westminster Abbey. 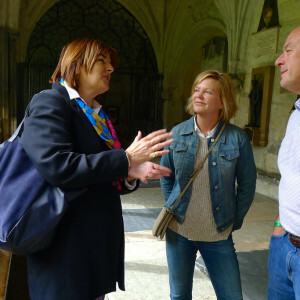 If you are interested in discovering more about the key role that religion and its architecture has played in British history, we suggest our St. Paul's Cathedral Tour. Do we go inside the venues or just see them from the outside? 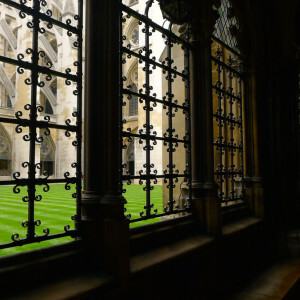 You will go inside Westminster Abbey. Will you pre-purchase tickets? You will purchase your Westminster ticket at venue, but your docent will have special access privileges, so you will not wait in line. Admissions: adults £18, seniors and students £15, youth (11-18) £8, under 11 free. Is this tour good for kids? Yes! We have some excellent family friendly docents who can appeal to the learning styles of children. Please book privately if you have children under 13. Feel free to provide us with information about your children such as favorite school subjects, and hobbies. This way we can match you with the best possible docent. Does this tour include Parliament? 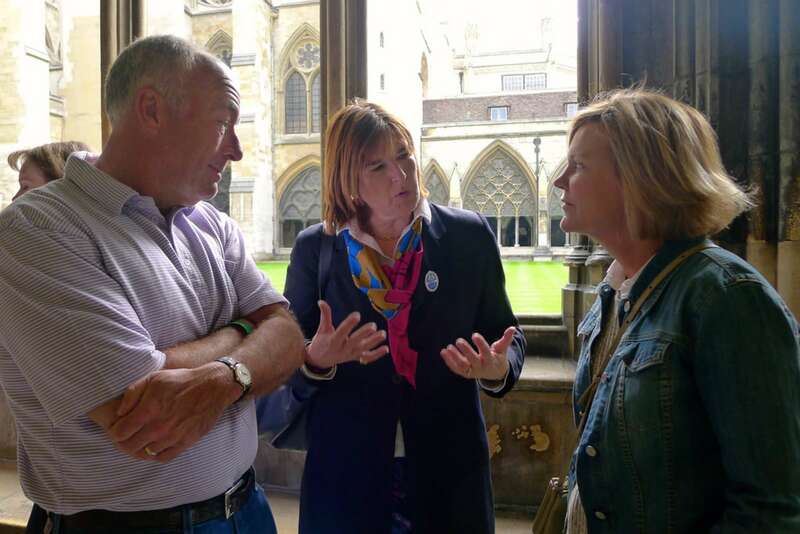 No, Parliament only allows their own tours led by their guides. You can view more info here. Keep in mind, Westminster is huge, and Parliament is only one part of it! Ian was great! Made the tour very interesting for both of our teens who commented it as their favorite stop of the week. 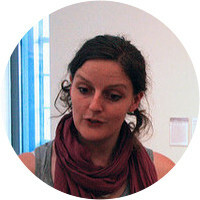 Sarah was bubbly and enthusiastic and a very good host. 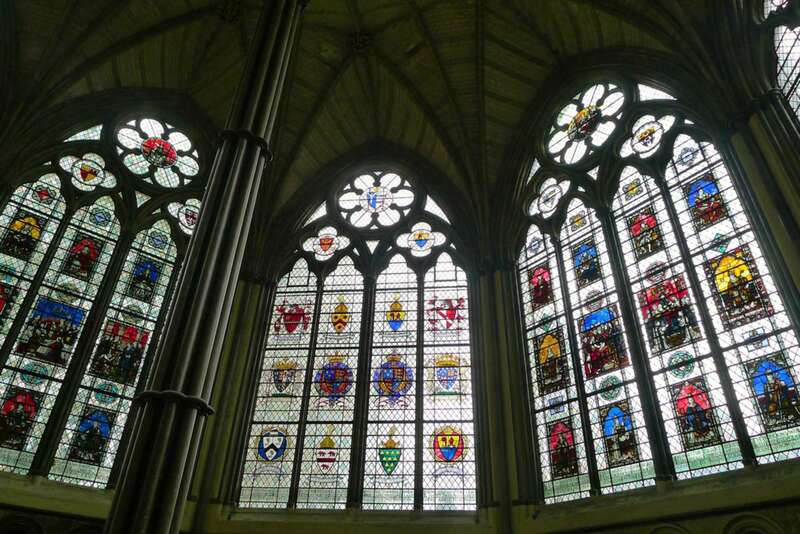 I have visited Westminster Abbey before but I did learn many new facts and stories about it. I did wonder whether the walk may be a little too long for the stamina of some guests. 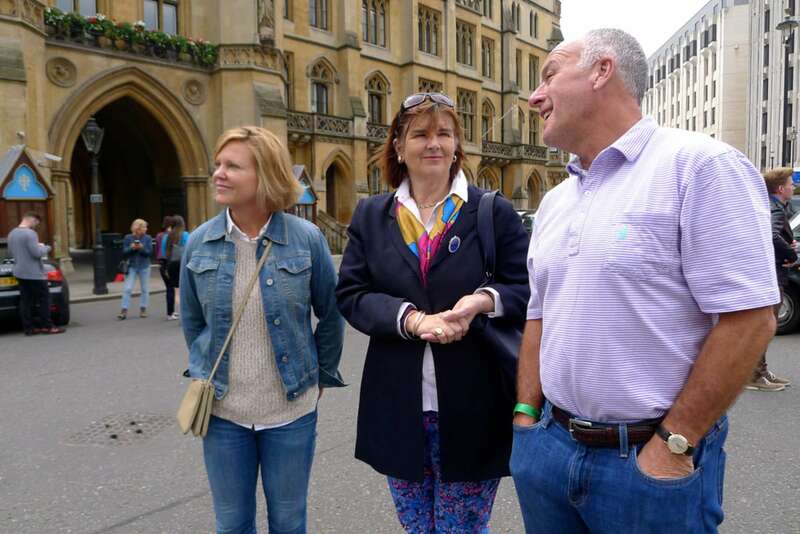 The tour was excellent and Sarah was charming and enthusiastic. Improvement - how about including a Royal Wedding? Just kidding.